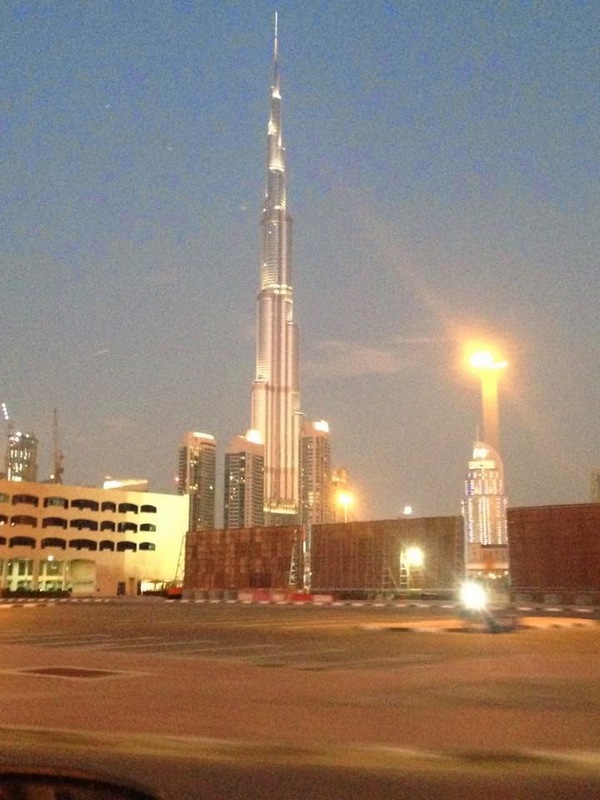 And Burj Khalifa looking stunning. Too pretty to be true. Next Post Simple. As Always.